Posts categorized "Request a Catalog"
2018 Holiday Mini Catalog goodies are now available! Hooray!! Let the fun begin. The 2018 Stampin' Up Holiday mini catalog opens today. I've been waiting impatiently! Did you get your copy in the mail last week? Let me know if you need one. 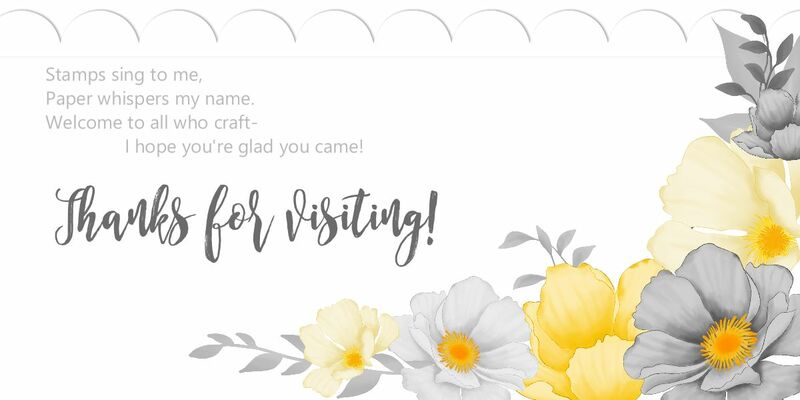 Stampin' Up has made a bunch of short videos to highlight products that need to be seen in action.... so don't watch these if you don't want to be enabled! Ha!! Tin Tile Dynamic Textured Embossing Folder by Stampin' Up! Don't forget to use any Bonus Days coupons earned in August, no later than September 30th--and don't forget to use the Class of the Month code if you're a fan of free goodies and participation points! The code is BA43VTCE and the suggested order is $36.00.